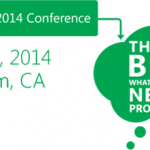 You are here: Home / The Ultimate Script to download Project Conference 2014 Videos, slides and descriptions! 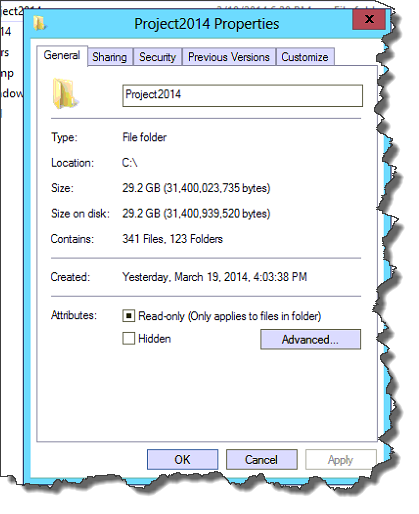 After posting the highly popular SharePoint Conference 2014 script to download the videos and slides, I decided to do the same thing for Project Server for people interested! Downloads the description of the session. Don’t keep all this for yourself, tweet it so your followers can get all the free knowledge as well! 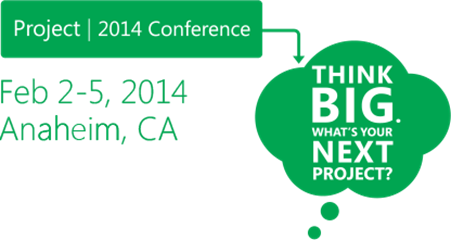 March 20, 2014 Project Conference 2014 Sessions are now posted online for free!